One of the most important tools in wedding photographer Susan Stripling‘s arsenal is her Wedding Day Worksheet. This Worksheet is the single biggest way that she stays organized on the wedding day, and it’s crucial to her success in terms of staying organized, understanding the logistics of the wedding itself, knowing who the key players are at that event, and staying on task all day long. We, as working wedding photographers, have a lot on our plate on a wedding day. There are lots of fast, moving parts and lots of people to remember. How do you keep all of this together? How do you create a dossier for the wedding day, full of all the information that you need to succeed? Enter the Wedding Day Worksheet. 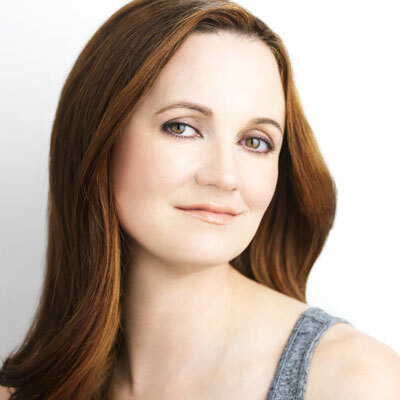 Susan will walk you through how to create a Wedding Day Worksheet of your own. Most importantly, she’ll help you understand why every single question on her own Wedding Day Worksheet is important. The answers are critical, but many times the way the clients answer each question gives her valuable insight into the day, and the people involved. Key players. Who is part of the wedding day? How do you contact the bride, the groom, and an emergency contact person? How many contacts do you need, and why is this important? The timeline. How have the clients envisioned the day going? Is a wedding planner involved? How can you, as the photographer, help this part succeed? Ceremony and Reception. In this section, you’ll obtain all the information you need to understand every important element of the ceremony and reception. This will cover location to timing, and ask some helpful questions that will enable you to capture this part of the day with ease. Family and Bridal Party. Get to know these important people! Understanding Style. In this section you’ll learn to ask some important questions to make sure everyone is on the same page in terms of style and coverage of the day! Vendor information. This is how you’ll obtain a list of who you’ll be collaborating with on the wedding day…and why this information is important! Contact information. How will you reach your clients post-wedding? Why is it important to ask this? Why do you need a Wedding Day Worksheet? 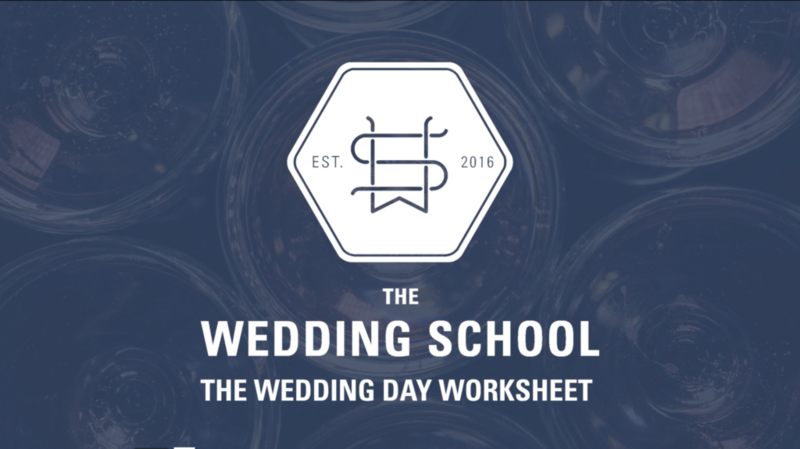 The Wedding Day Worksheet will help you stay organized and learn everything you need to know about the wedding day. It has taken Susan many years to develop the Wedding Day Worksheet that she currently uses, and she has added new questions and sections as the years have gone by. Every time she encountered a situation that she thought “This would have been helpful to have prior knowledge about!” she added a section to cover that. This meticulous organization has led to a deeply detailed, extremely helpful Wedding Day Worksheet that Susan uses at every single wedding that she shoots. At the end of this video tutorial, you’ll be ready to make your own Wedding Day Worksheet and implement it into your business. We are so excited to help you create this unique tool to make your organization of a wedding day, and the client experience, even better!